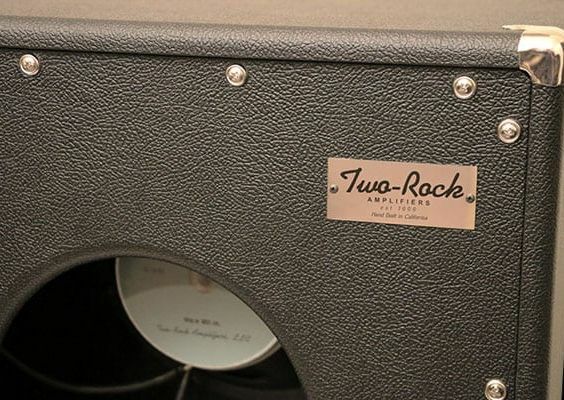 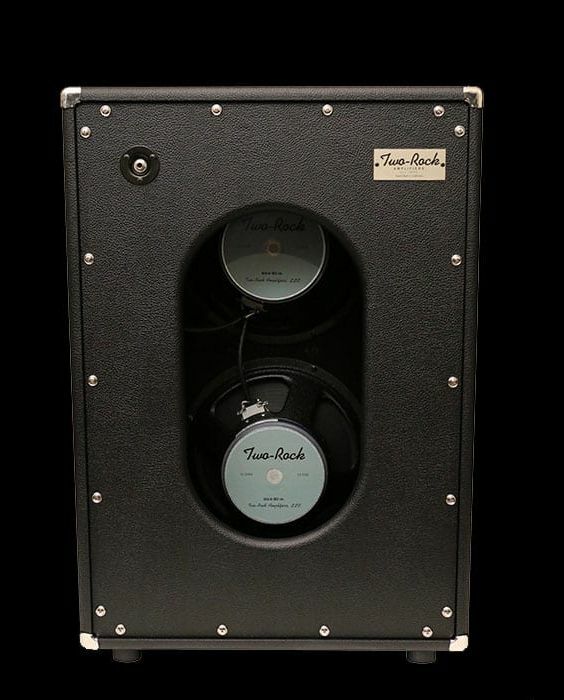 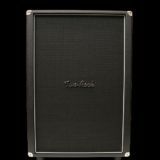 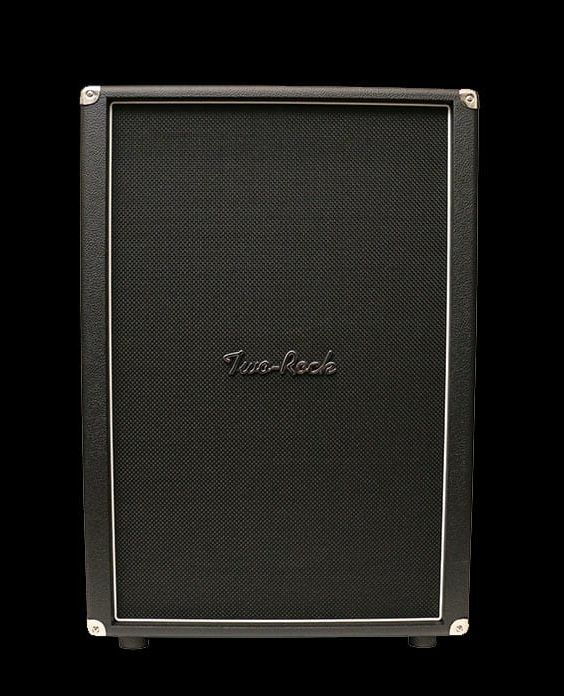 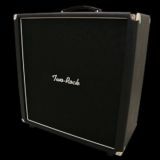 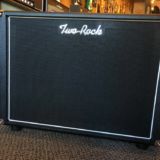 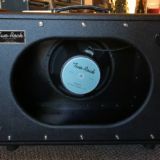 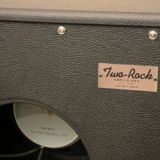 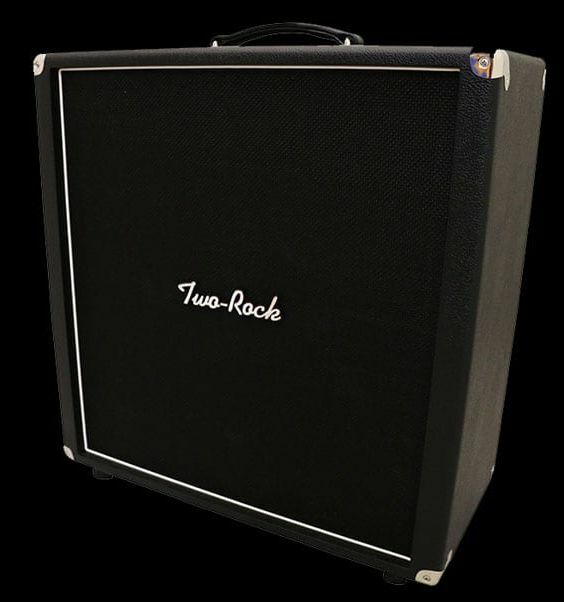 Our standard 1×12 is an affordable, portable, lightweight cabinet constructed of multi-ply birch with standard black, blonde or custom tolex covering. 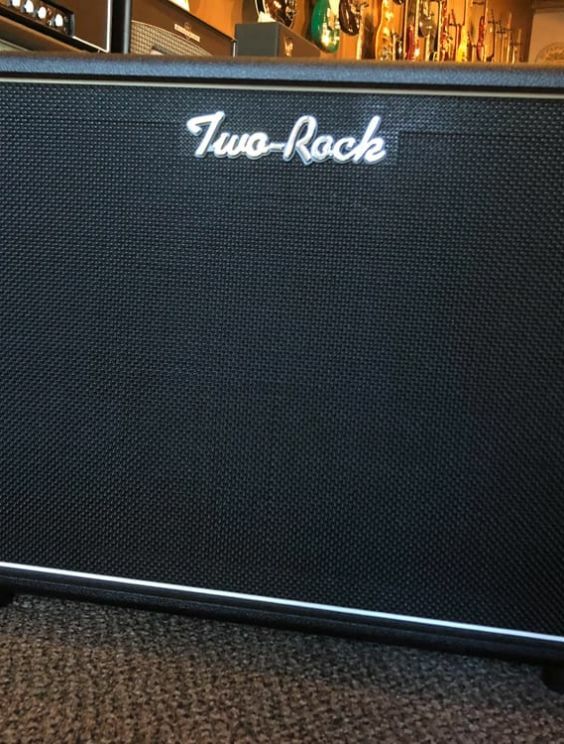 These cabinets are designed specifically to match our Signature Series Amplifiers. 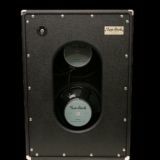 The SD cabs feature void free multi-ply birch construction, special bracing, tuned back, sides, and baffle, and tuned rear port. 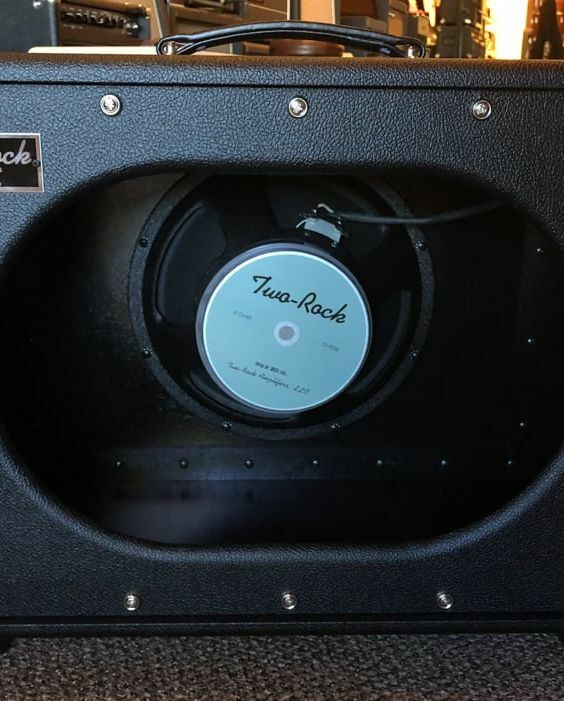 The result is a stunningly lively cabinet with a huge sound-stage and even bass dispersion.